Celebrating the talk-show queen, the humanitarian and the role model for many women around the world, the iconic Oprah Winfrey, who turns 58 today January 29th. Read on to see a few of our favorite inspirational and life quotes from Miss O! 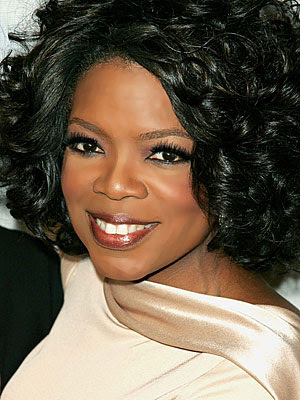 Which Oprah Winfrey quote is your favorite? Leave a comment below. Oprah is definitely an inspiration.